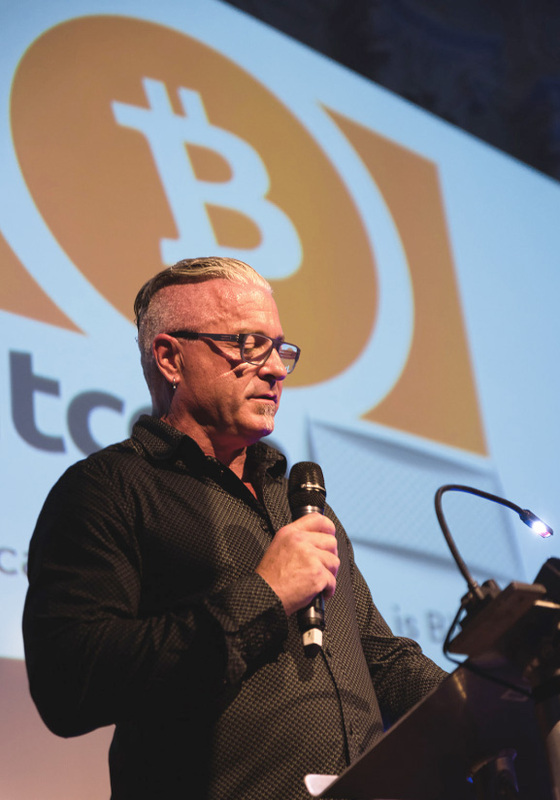 August 1st 2018 marked the first anniversary of Bitcoin’s Rebirth and what better way to celebrate this very special day than with a CoinGeek.com party in London hosted by our Founder and Owner Calvin Ayre? “This is the first anniversary and everybody is celebrating because now a lot of the projects that were being formed to being put on top of the original Bitcoin had to be terminated when the fork off of it happened and now they’re all able to come back. This is about using money for the world, the original bitcoin and also the explosion of creativity that is going to happen on top of the platform now that the original Bitcoin is back”, he said. 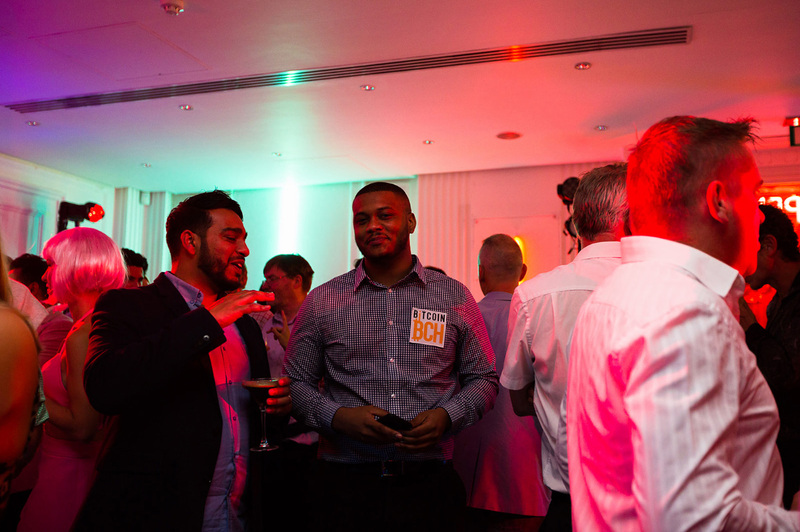 The evening’s celebration delighted guests from all corners of London, including Bitcoin BCH enthusiasts, Blockchain developers, miners, media, investors, online gambling professionals and of course, plenty of Calvin Ayre-style entertainment. “So far I’ve seen everything other than fire breathing, I would not be surprised if its coming. There’s literally everything on stage. We have people walking on their hands, doing acrobatic things, Japanese fighting with swords, I could keep on going, its truly amazing”, shared Kenneth Haugaard of CoinGeek.com. “I think it immediately hits you when you walk in, the entrance is quite something. Its kind of crazy, there are so many things going on, you don’t know really where to look, but there’s still quite a lot of coherent conversation”, Chris Longden of Zeus Systems said. “Body painted geishas in the window, naked sushi girls and little people, lots of them. I felt distinctly average”, Jez San of Funfair Technologies joked. 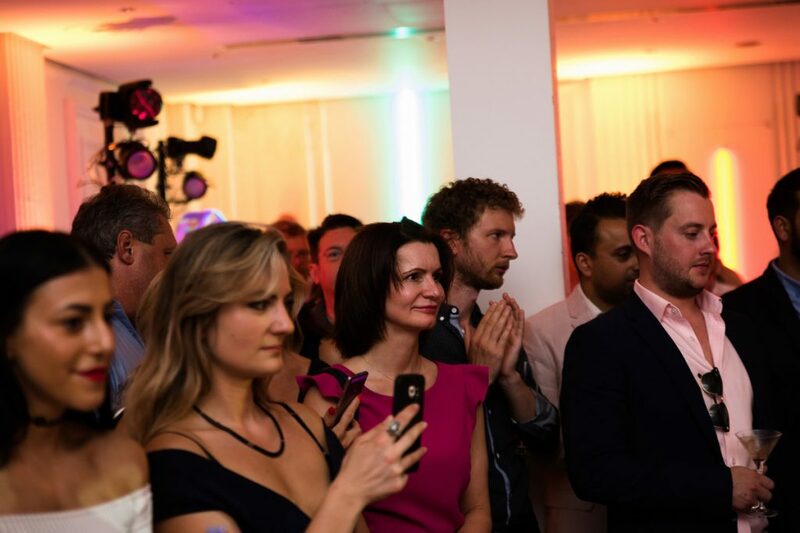 Running alongside the entertainment, the reveal of Bitcoin BCH’s new logo and Calvin’s speech was authentic enthusiasm and energy radiating from every single guest. 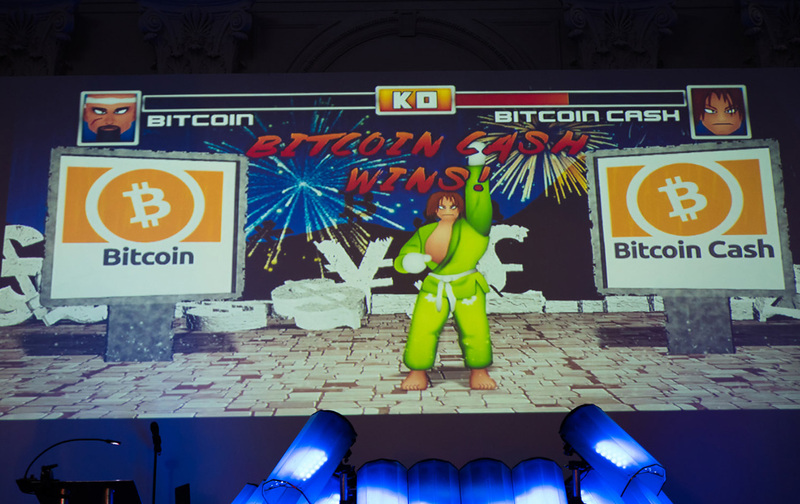 Our sources tell us the same vibe was present in Hong Kong and Paris where celebrations for the first anniversary of Bitcoin’s Rebirth were taking place, whose organizers all have the same goal- to educate the world on what’s happening in Bitcoin BCH. 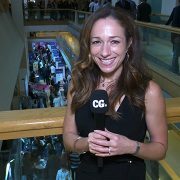 For CoinGeek.com, the location for their next event is also in the London area. “London’s a media center- its one of top media centers of the world and we think its very important for us to introduce what’s happening in this space to people in the mainstream media”, Calvin shared.